Facebook is striking back at Alex Jones, taking a stand against his hate speech and bullying. The hits keep coming for conspiracy theorist Alex Jones; and Monday was a particularly bad day for him and his InfoWars project. The Guardian reported Monday morning that Apple has removed Jones from their podcast directory. 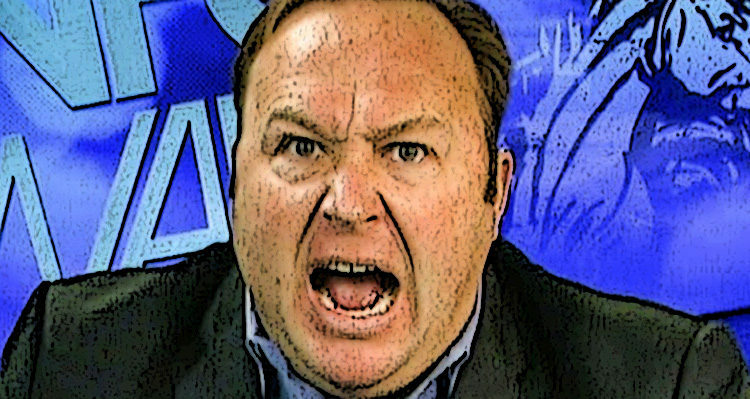 Spotify also took action against Jones on Monday, removing every episode of his podcast The Alex Jones Show from its platform. The music streaming service had previously removed specific episodes of the show, but left the bulk of the archive up, before tightening its enforcement. A few hours later, Facebook announced that it has removed four pages associated with InfoWars and Jones.